Today an email from Tesla chief, Elon Musk, was leaked that detailed the company’s plans to layoff about 9% of its 37,000-strong workforce – roughly 3,000 or more jobs. Tesla (NASDAQ:TSLA) did say that the cuts would be primarily salaried positions in duplicate roles and that those affected would be offered jobs in its retail business. According to the statement, no actual jobs related to car production are going to count themselves among the affected. 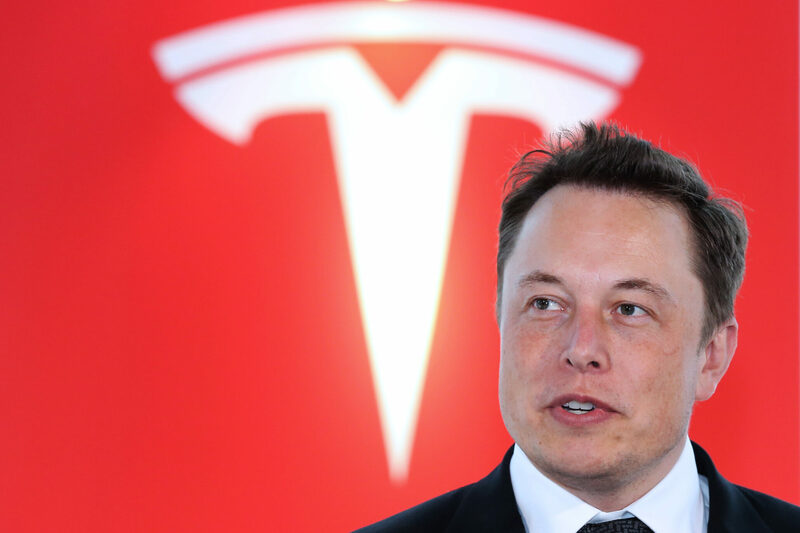 The move was somewhat expected as a few weeks ago Elon did say the company was preparing for a reorganization centered around trimming and consolidating top and mid-level management. Trimming the fat, if you will. Timing is critical here as the company is underway with an “all hands on deck” sprint to drastically ramp up Model 3 production rates. Production has reached 2,500 units/week a few times this year and the company has shut down all production lines to upgrade its process already once, with another planned shutdown in the coming weeks. Musk has stated that 5,000 units a week by the end of the year is a critical number for Tesla to achieve sustainable profitability – something it has never done once in its 15-year history. Although the cuts were announced to be mainly white-collar, redundant positions, its still hard to imagine cutting thousands of jobs while attempting to seriously ramp up production and sales of its vehicles. Tesla stock has been performing well in the last few weeks, with intra-day prices today hitting 90-day highs. Prices did slip after the announcement but still closed the day up over 3% from the previous session. 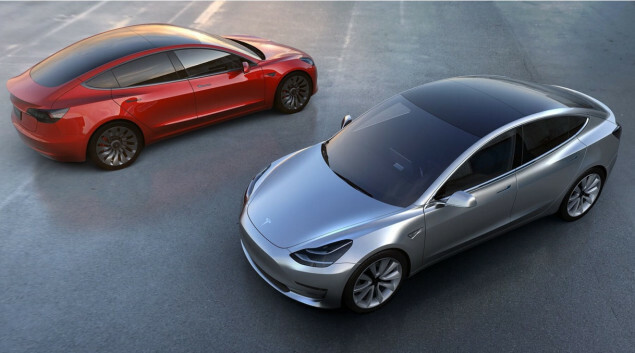 We will have a better idea of everything – including Model 3 production rates and just how effective these cost-saving measures are come early August when the firm is expected to announce Q3 results.